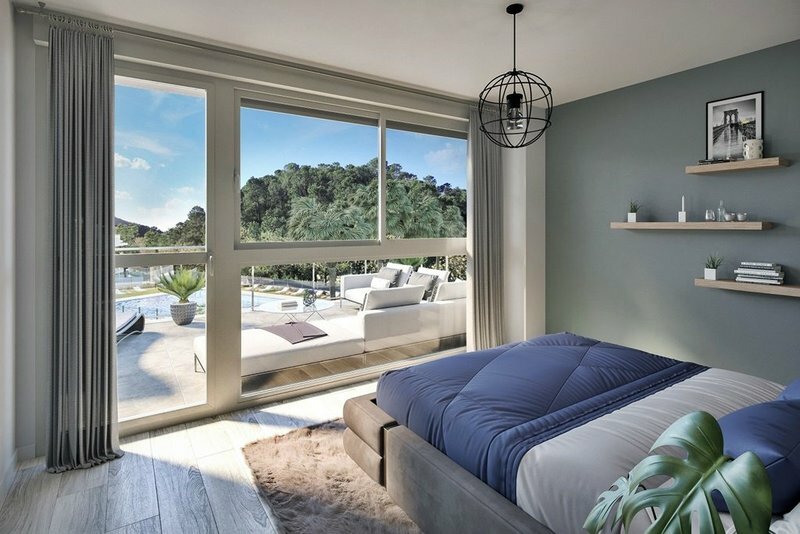 Off Plan Opportunity!!! 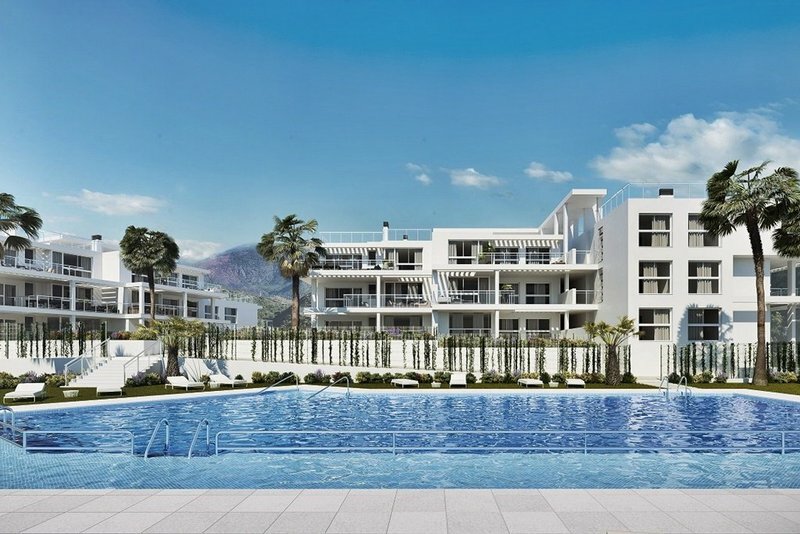 New Apartments in Benahavis!! 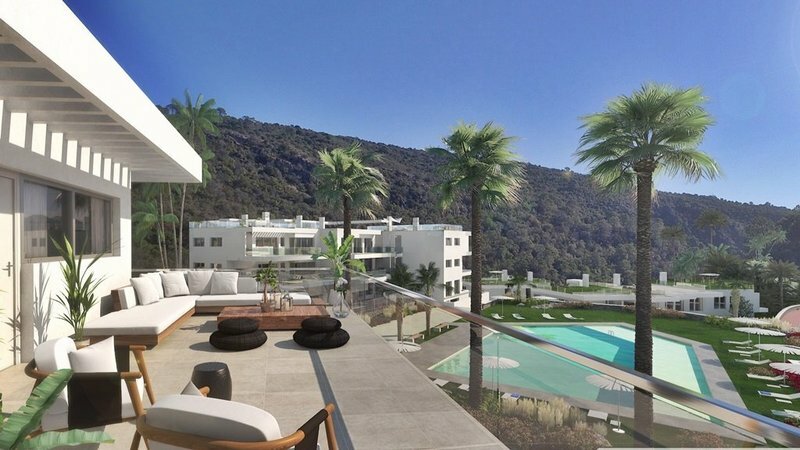 New off plan complex of apartments in a breath-taking natural setting within the popular village of BENAHAVIS Located next to the Guadalmina river near the Gran Hotel & SPA Benahavis and 500 meters from Benahavis centre, A traditional Andalusian village, acclaimed for its gastronomic restaurants - so much so, that it is often referred to as "The dining room of the Costa del Sol". The municipality of Benahavís stretches across the foothills of the mountain range and is shaped by three rivers, each forming its own valley. Offering a diverse landscape and some truly admirable places to visit, the area is an extremely popular tourist destination. 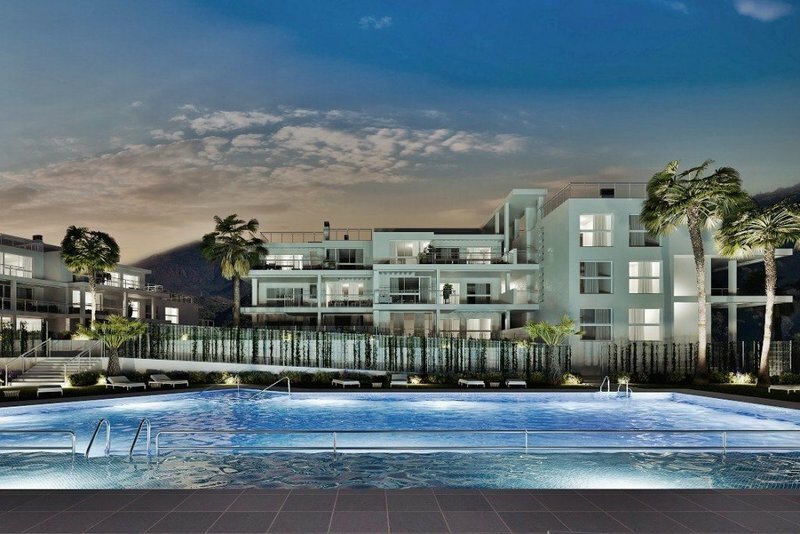 The property comes with an underground parking space and storage room. 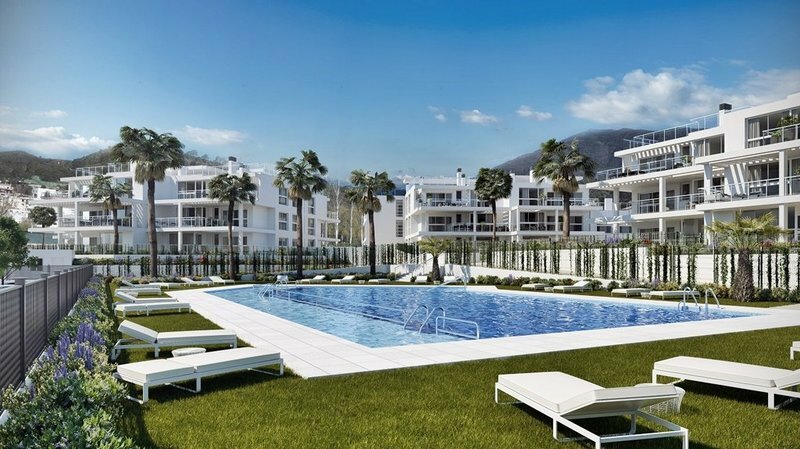 RIVERSIDE BENAHAVIS, a development of 4 buildings and 75 apartments will be built by the riverside around communal gardens and swimming pool and is just 300 meter from the centre of Benahavis village with its restaurants, bars and shops. Benahavís holds 12 of the 70 golf courses in the Costa del Sol Stretching from the coast road to the inland village, Benahavís covers a large footprint which is particularly popular with golfers; Los Arqueros, Guadalmina Golf course, Atalaya Golf & Country Club, La Quinta and Marbella club golf resort all fall within the Benahavís municipality. 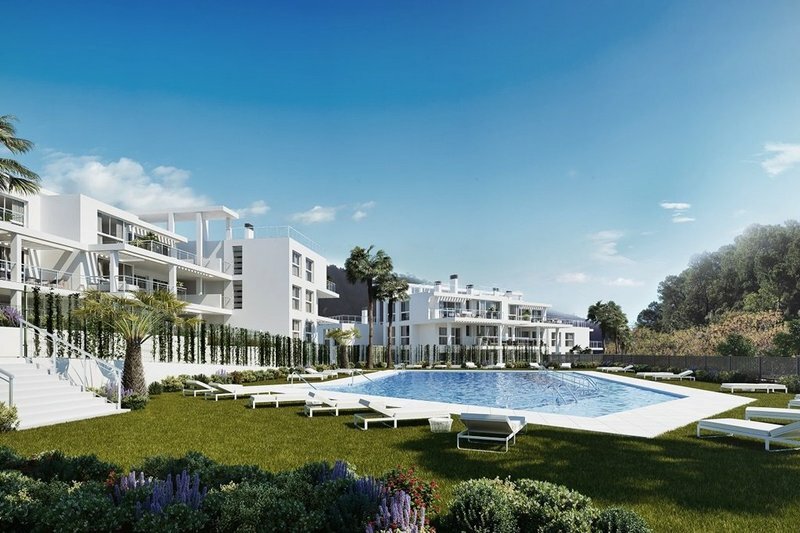 In addition to the renowned golf resorts, the area is also home to some of the most prestigious real estate in Southern Spain: La Heredia, the popular modern Andalusian village and further elevated you will find La Zagaleta, El Madroñal plus now the new Benahavís Hills Country Club.